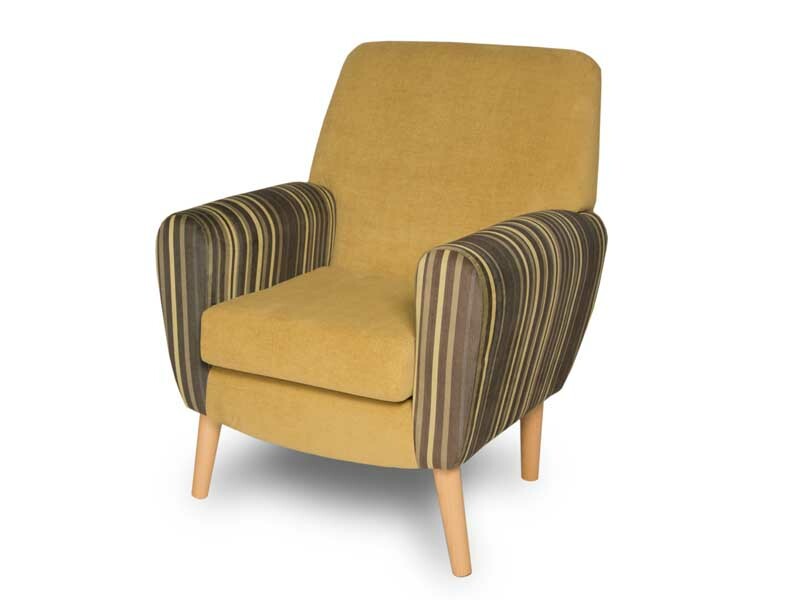 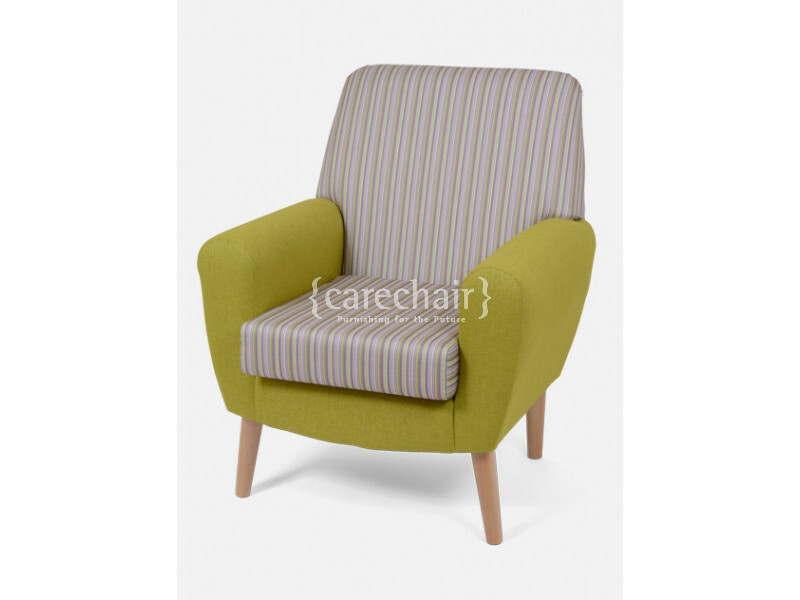 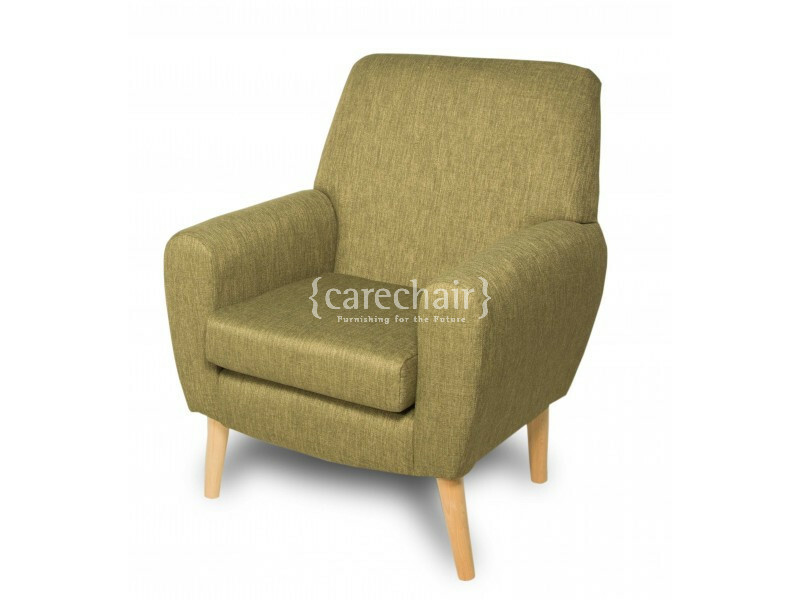 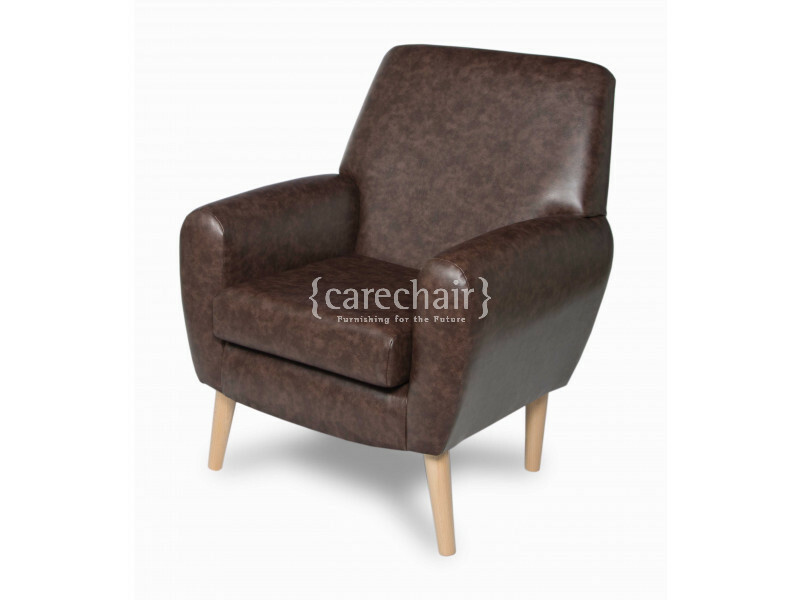 With its tapered round legs, deep seat and simple curvy design, the Sandringham is a contemporary chair that will add a touch of modern class to any care home lounge. 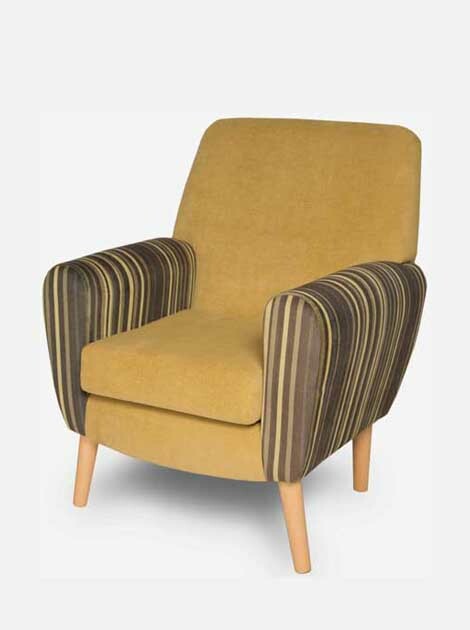 The Sandringham is not only stylish but anyone sitting in it can vouch for how comfortable and supportive it is too. 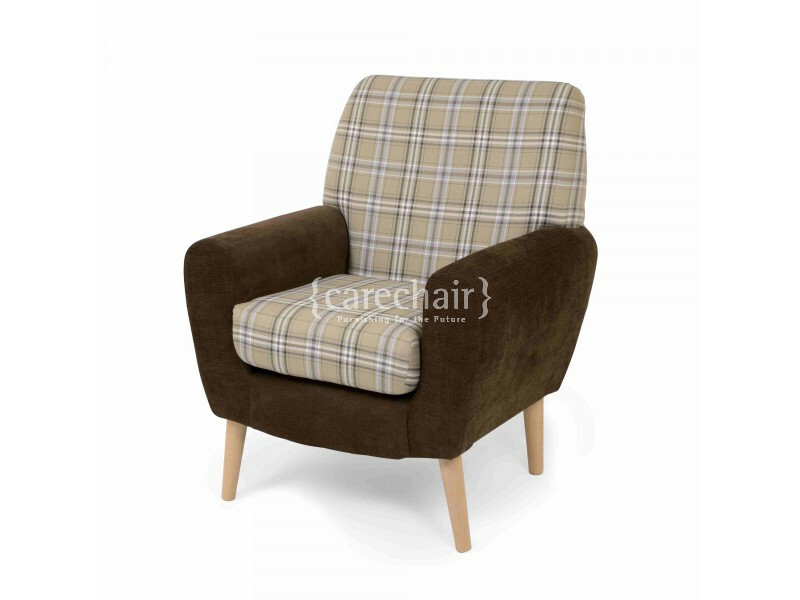 Match with our two seater Sandringham Sofa to complete the look.